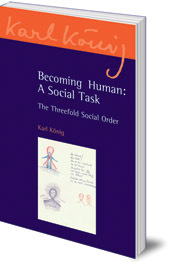 Explores the idea that social change must begin in individuals. 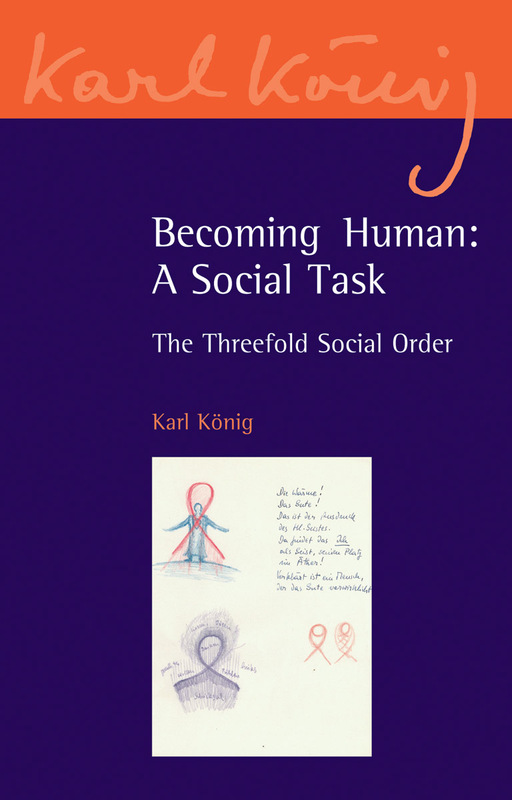 Karl Konig, the founder of the Camphill Movement, was very aware of the need for change in the social order he saw around him. In this revealing collection of imaginative thought and ideas, he shows, however, that true social change must begin in individuals. He goes on to say that renewal is something all human beings can practise themselves, in the midst of their everyday life.